Check out new Visual Tour & Photos! AVAILABLE Balance 2019! IF YOU HAVE A CUSTOMER INTERESTED IN A LONG TERM RENTAL - NOW THROUGH END OF 2019 Call for special rate. NOW TAKING RESERVATIONS for 2020. If renting only 1 month in season you must take January or April. If 2 months it must be Jan/Feb or March/April. Sought after direct view of the pool area. 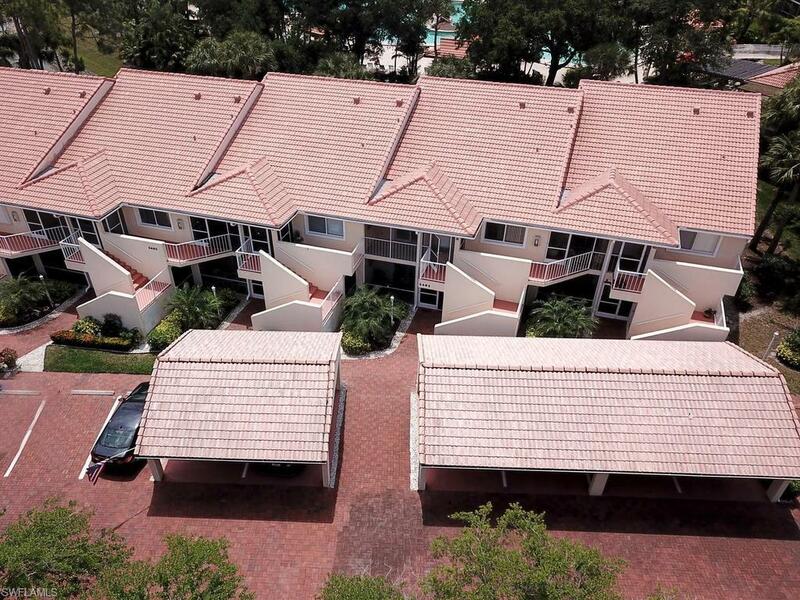 Located next to the pool and Clubhouse convenient if you are just going to sun and swim. 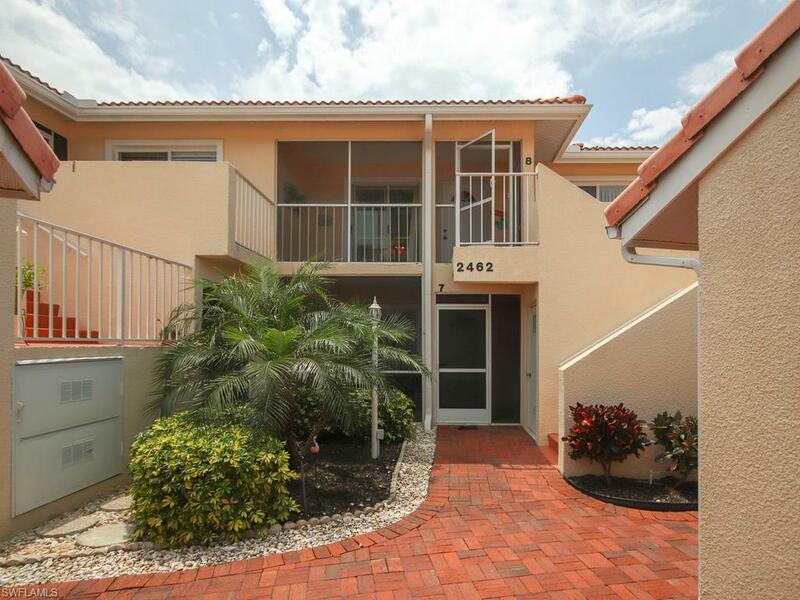 Featuring upgraded kitchen with Granite tops & stainless steel appliances. Both a front and rear Lanai. Early risers can enjoy their coffee watching the sun rise, and in the evening sip your cocktail watching the sun go down. Fantastic view and location. . 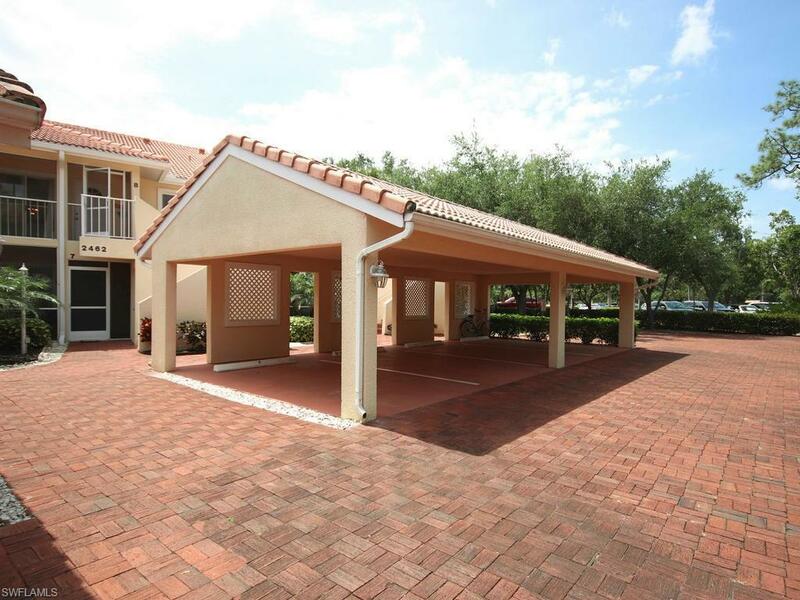 It is a treat to drive around this lovely Gated Community and admire the waterfalls and tropical landscaping. 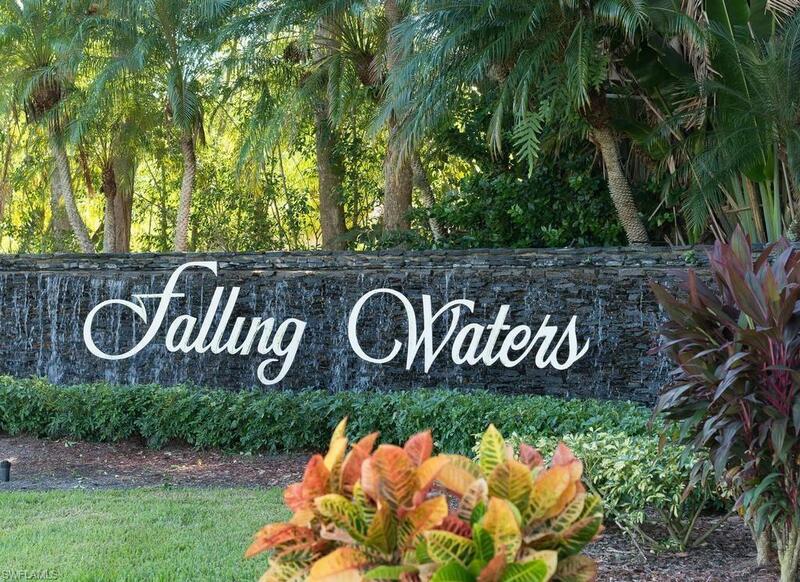 Falling Waters, is only 5 miles from Naples white sand Beaches and award winning Shops and Restaurants on 5th Ave South and 3rd St South where you can enjoy browsing the delightful array of shops and galleries.